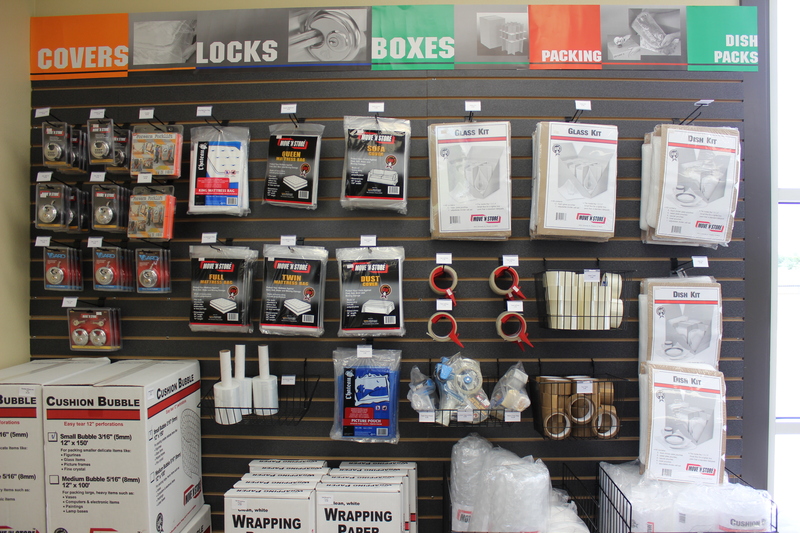 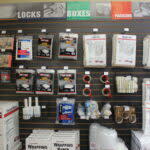 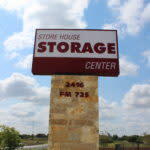 Store House Storage NB offers a full range of all sizes of climate and non-climate controlled self storage options and a full supply of moving supplies. 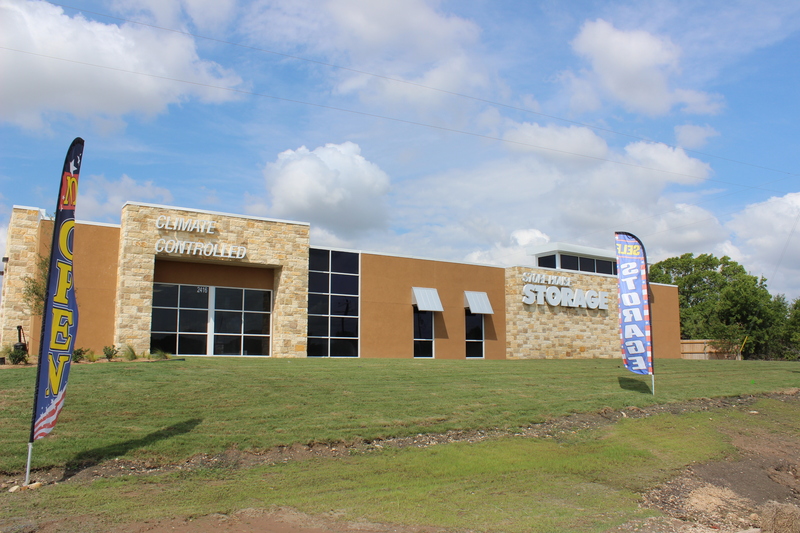 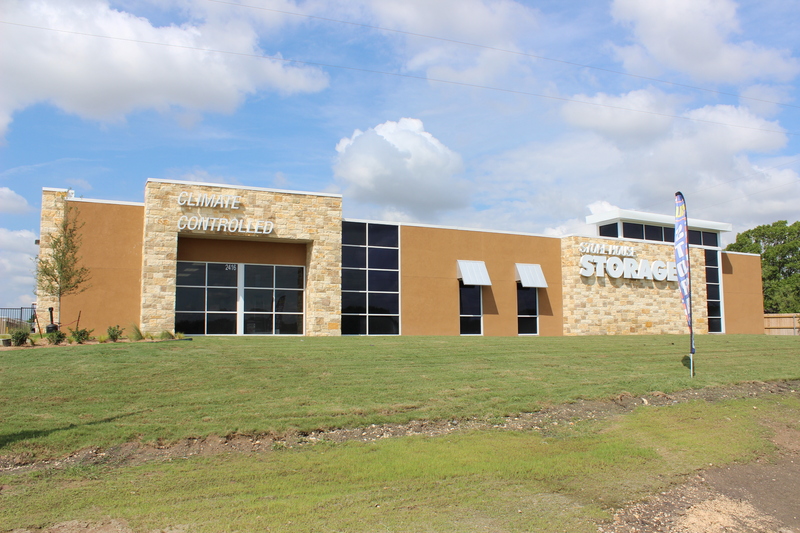 Our self storage facility in New Braunfels, TX, is conveniently located on the West side of FM 725 two (2) miles south of IH 35 at exit 188. 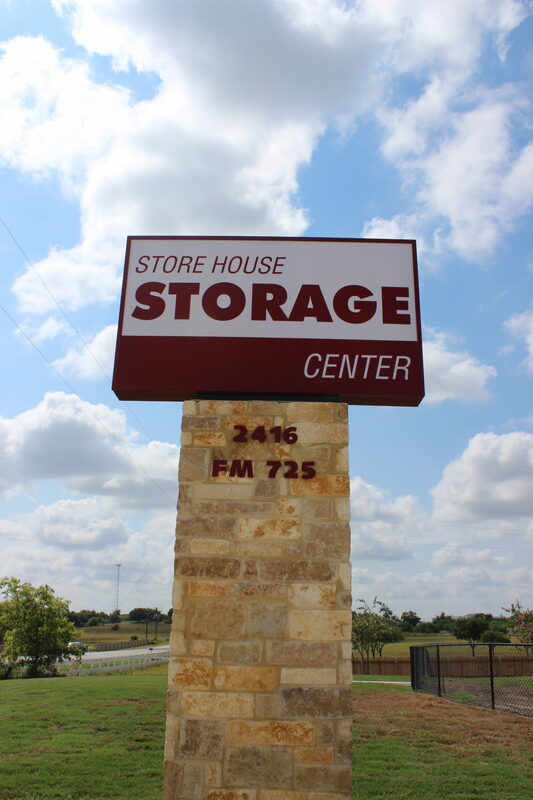 We think you will agree, we have thought of everything to make your storage experience with us efficient and hassle-free. 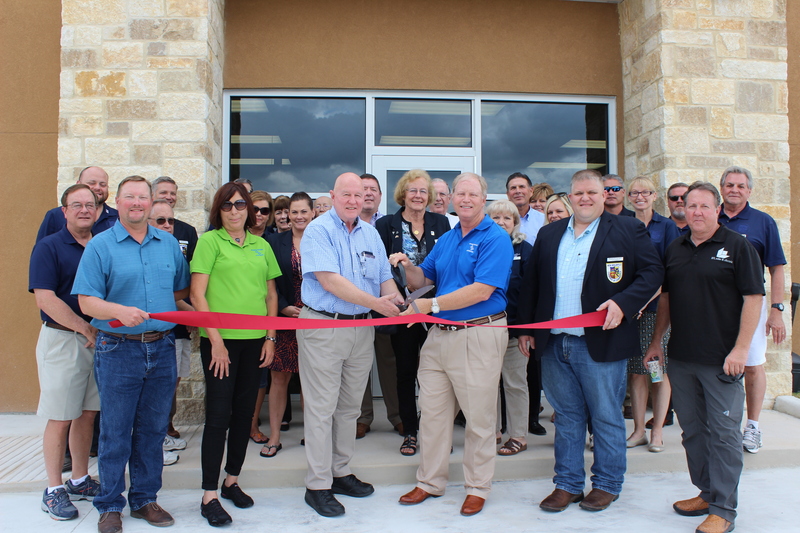 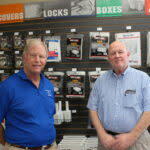 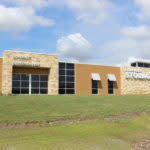 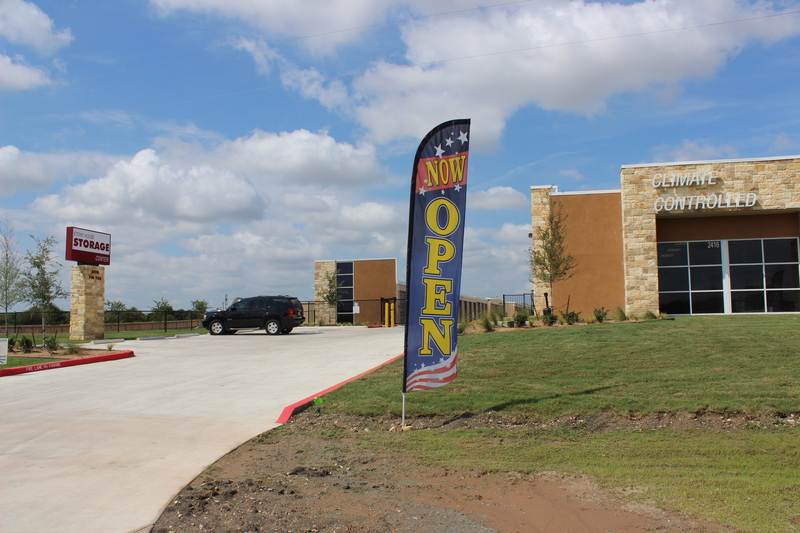 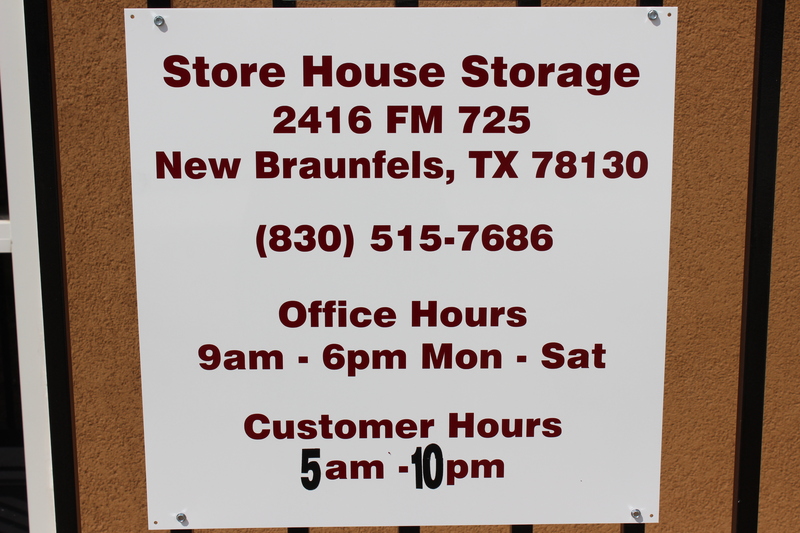 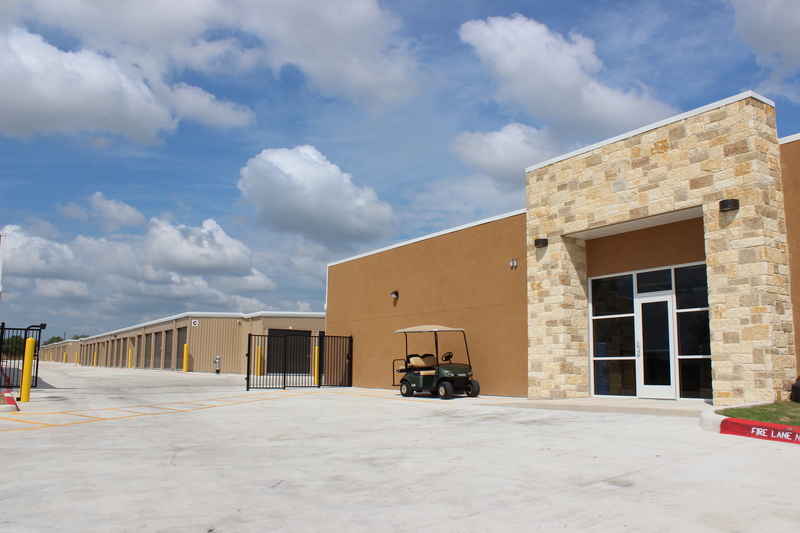 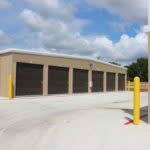 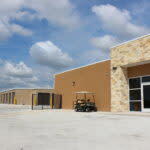 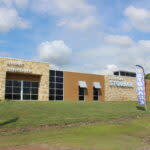 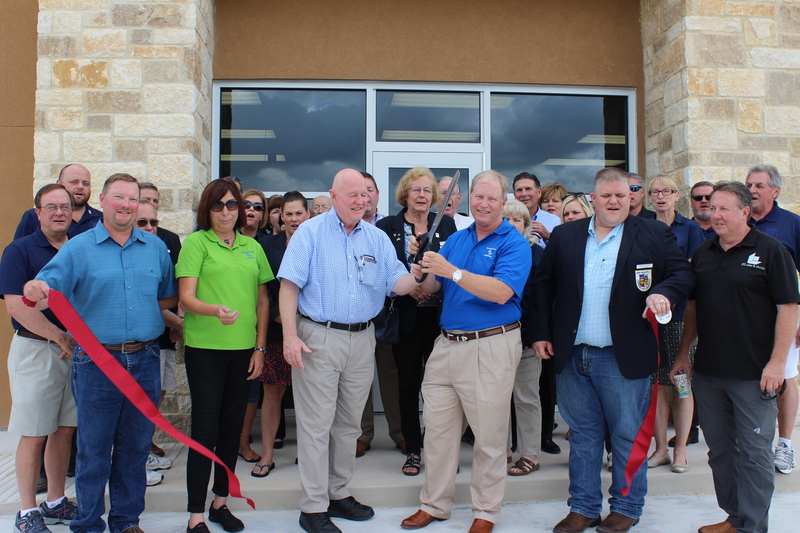 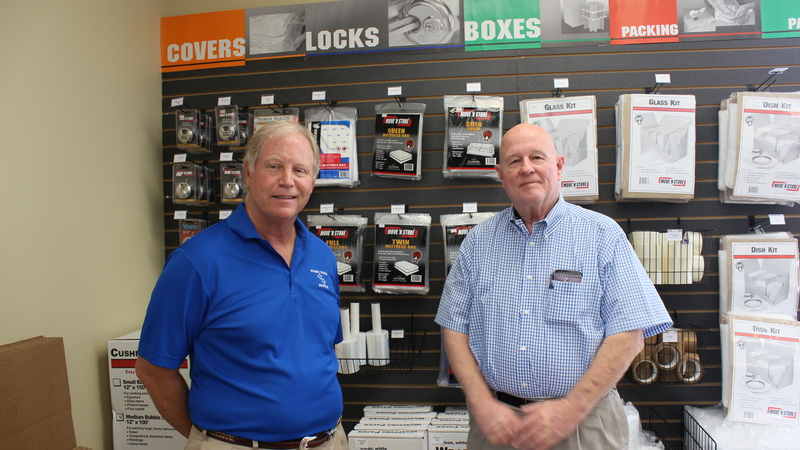 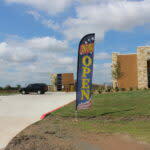 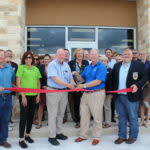 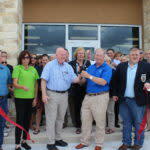 Store House Self Storage is happy to call New Braunfels, TX, home and we look forward to providing you a secure, pleasant, convenient and friendly facility to make your storage experience a pleasant one. 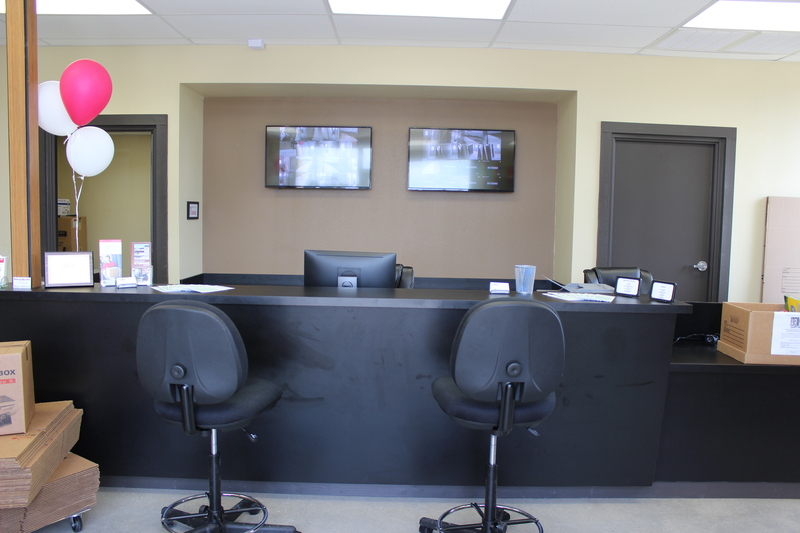 Our overhead music system creates an inviting ambiance and if you are thirsty or running a little low on energy, stop by the office for a cold beverage and snack. 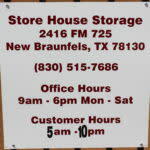 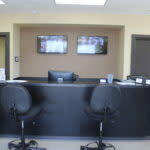 Need to come by after hours? 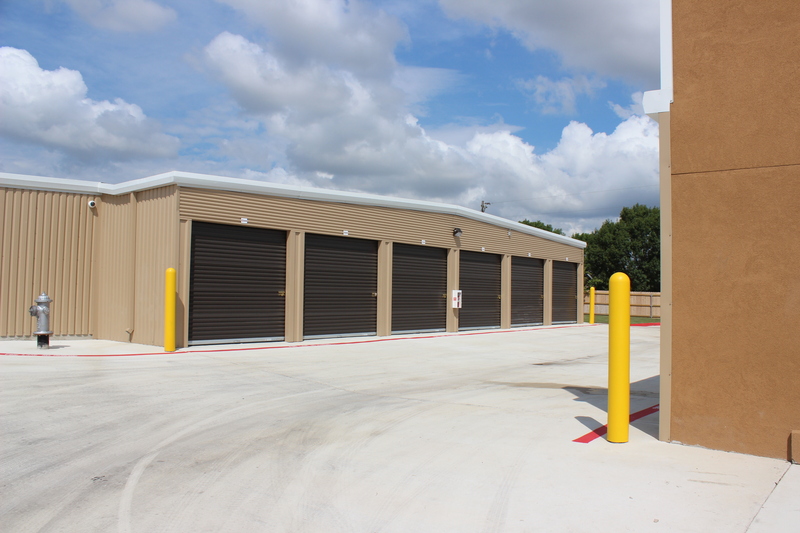 Your personalized security code will make it a breeze to access your unit after hours and our fully air conditioned spaces means you won’t need to work up a sweat when depositing items into or retrieving items out of your storage unit.